Shake in a little imagination, stir in a lot of creativity, and mix in some friendly competition. ARTini is live music, visual art, signature martinis, and socializing served with a twist. 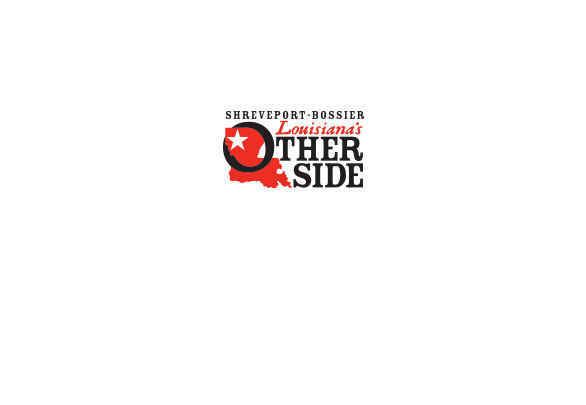 Presented by the Bossier Arts Council. Visit SBFunGuide.com or call (318) 741-8310 for the date of the next event.